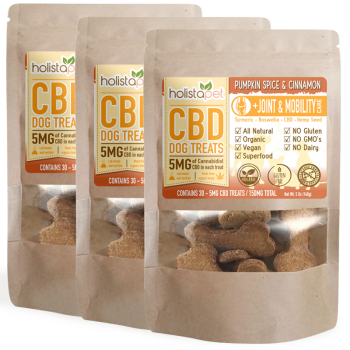 3 Bottles of CBD Pet Tinctures 300mg ea. 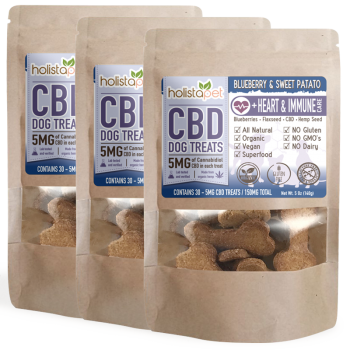 Signup to get this item delivered every 30 Days with Free Shipping. Cancel your subscription anytime! 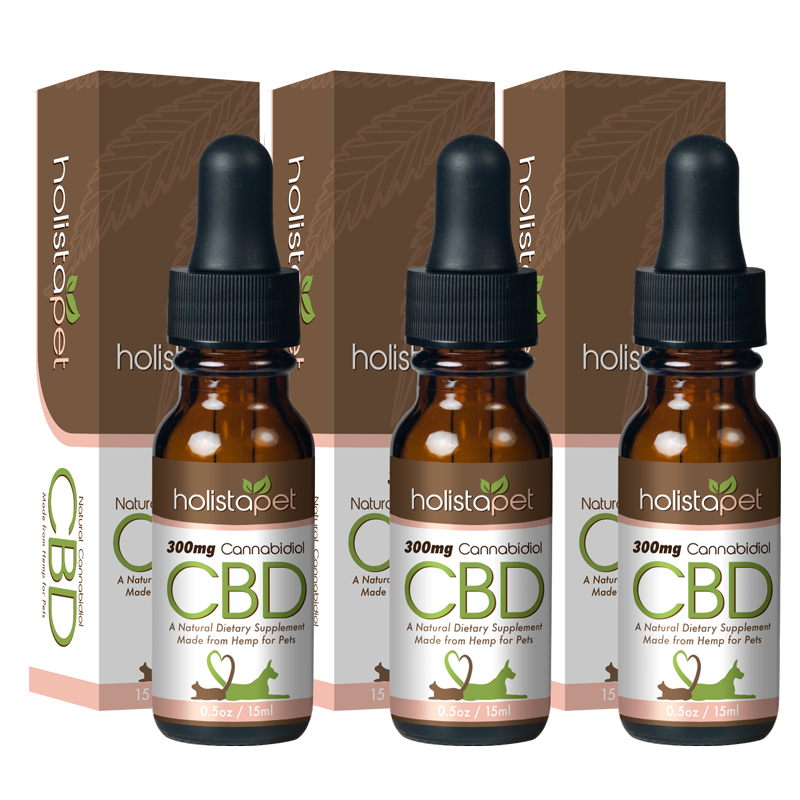 Holistapet CBD Pet Tinctures are formulated with pure Co2 extracted CBD Oil and Hemp Seed Oil to create a powerful concentration that can be easily administered for fast results. 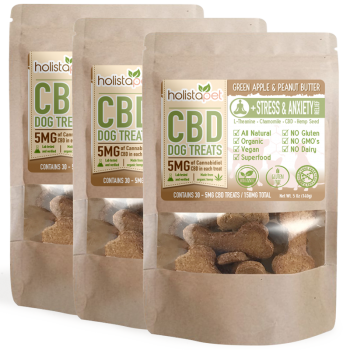 Apply drops directly into your pet’s mouth or drop on your pet’s favorite food or snack. 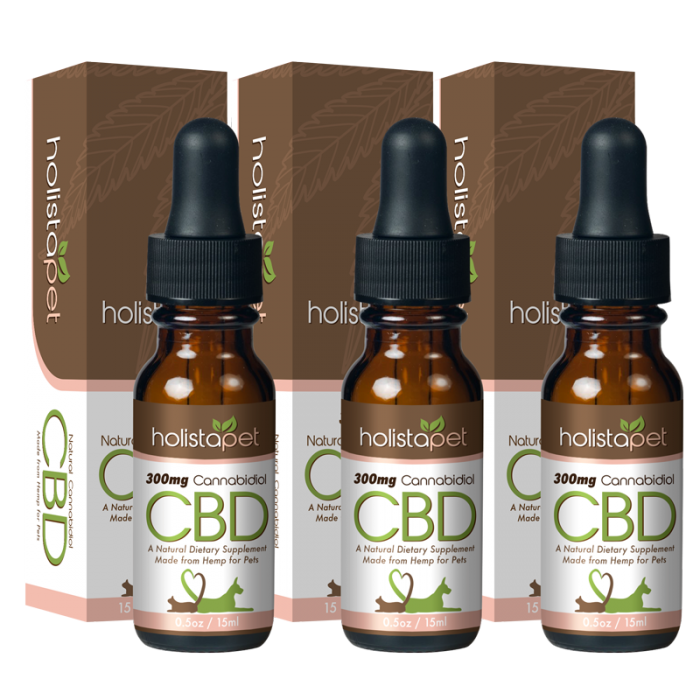 Quick absorption into the body helps provide immediate relief.